Parkinson’s disease (PD) is characterized by progressive neurodegeneration that primarily depletes dopaminergic neurons in the substantia nigra pars compacta, resulting in the PD quintessential motor symptoms. Animal models for PD have replicated many features of the neurodegeneration and LB pathology; however, there is no model that fully reproduces the human disease. 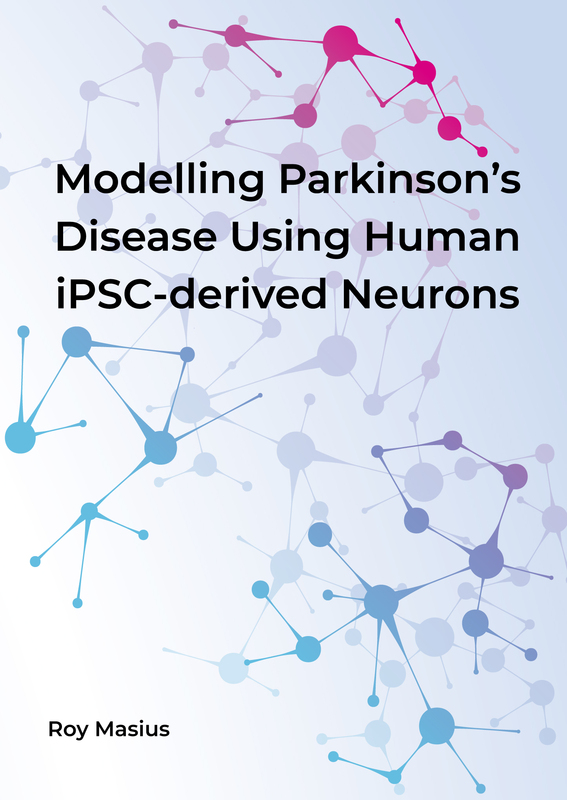 Therefore, a human model of PD neurons is needed to accurately investigate the underlying molecular mechanisms. Recent advancements in the field of stem cell research have opened up new possibilities for modelling of difficult-to-obtain cell types. In 2006, Yamanaka et al. were the first to dedifferentiate fibroblasts into induced pluripotent stem cells (iPSCs), and thereby identifying the necessary transcription factors to express that mediate dedifferentiation. With an improved delivery method these factors remain the basis for today’s iPSCs. Combined with a directed differentiation, it is possible to create a new replenishable source of human derived neurons. This is especially important for PD, as research suffers from lack of access and availability of affected human midbrain dopaminergic neurons. 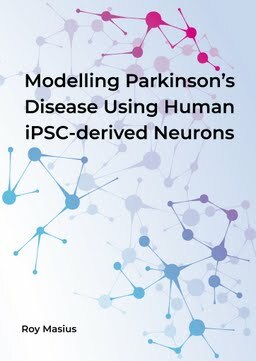 Research in this thesis applies these new techniques to set up models based on patients with familial PD and aims to find affected cellular mechanisms in PD.